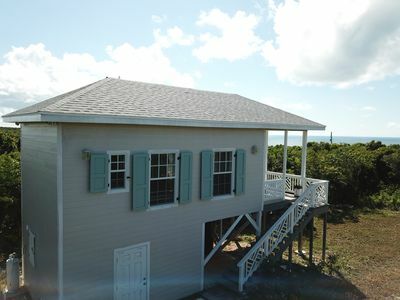 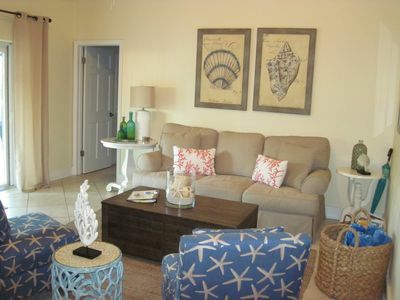 The Sand Castle villas are great beach front properties that can host up to 8 people. 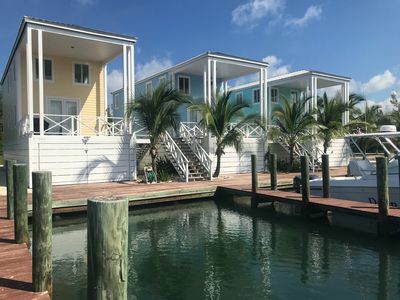 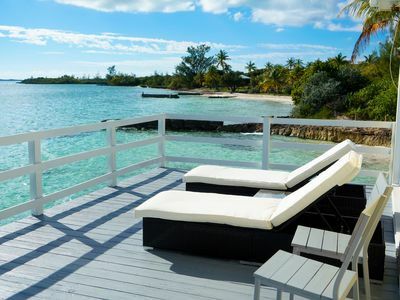 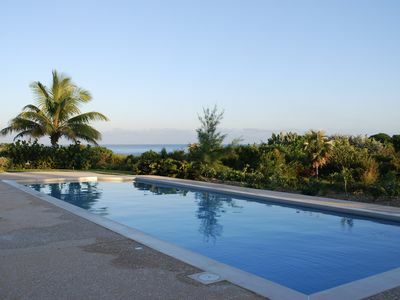 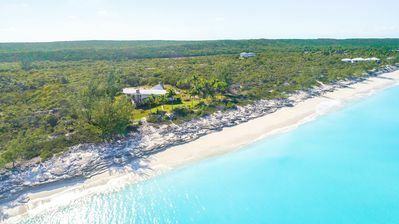 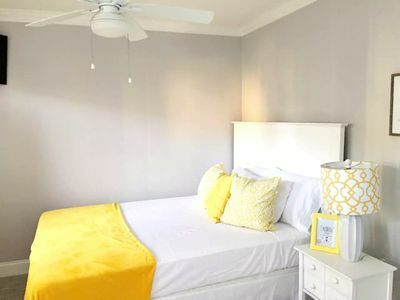 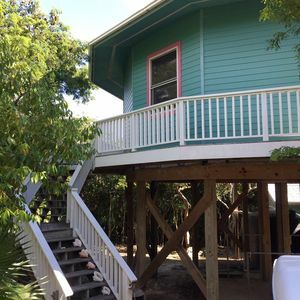 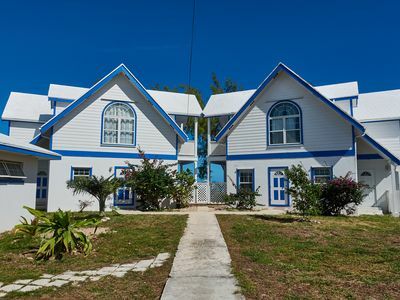 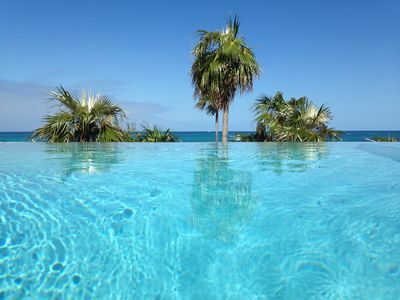 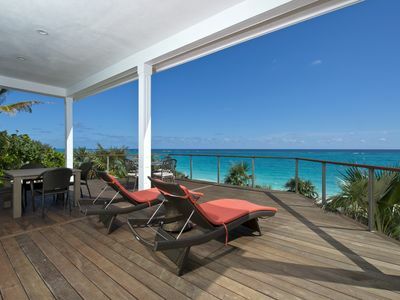 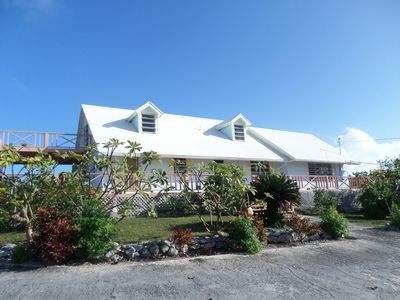 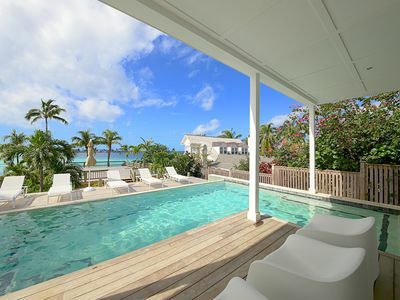 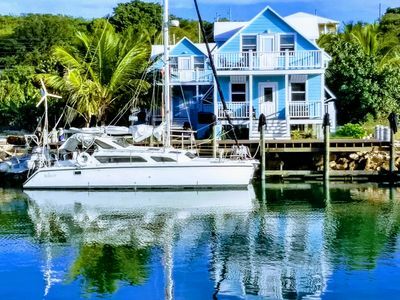 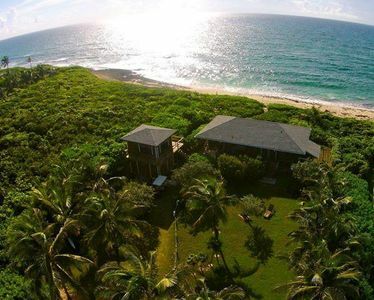 Sand Castle is compose by two twin villas(Villa West,Villa East) connected by a central deck with direct access to one of the most beautiful beaches on Great Exuma, Flamingo bay beach. 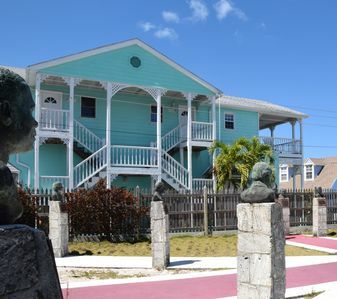 Sand Castle Villa is an amazing place to be. 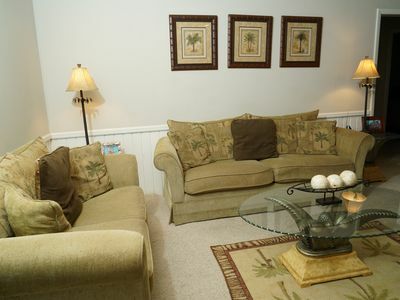 Very confortable, full of natural light and simply perfect for a large family or group of firends. 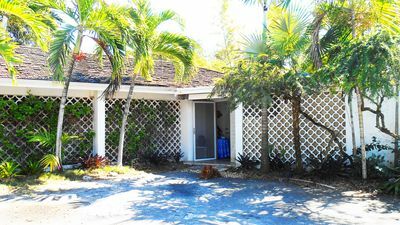 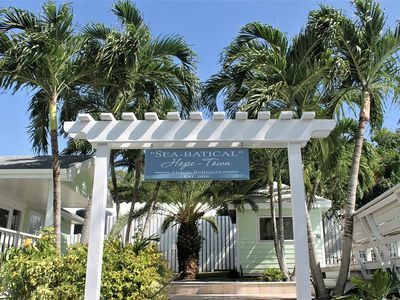 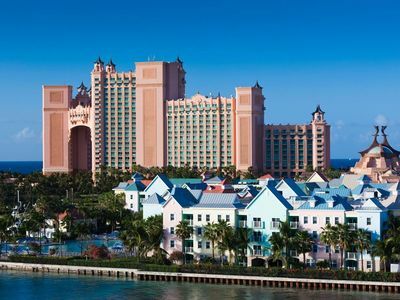 Many other facilities like boat tours, kite surfing, and spa options are available. 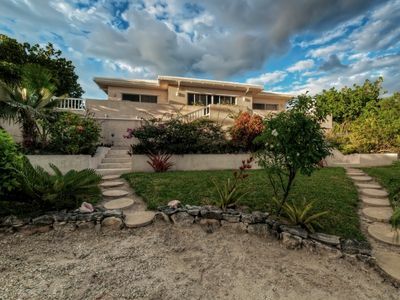 A quiet artists retreat nestled in a tropical paradise.